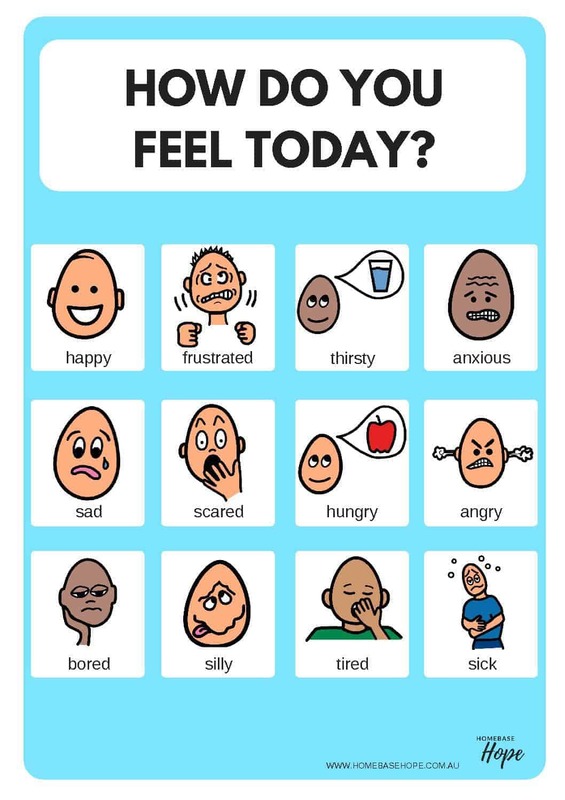 Children with autism often have difficulty in understanding feelings and facial expressions. 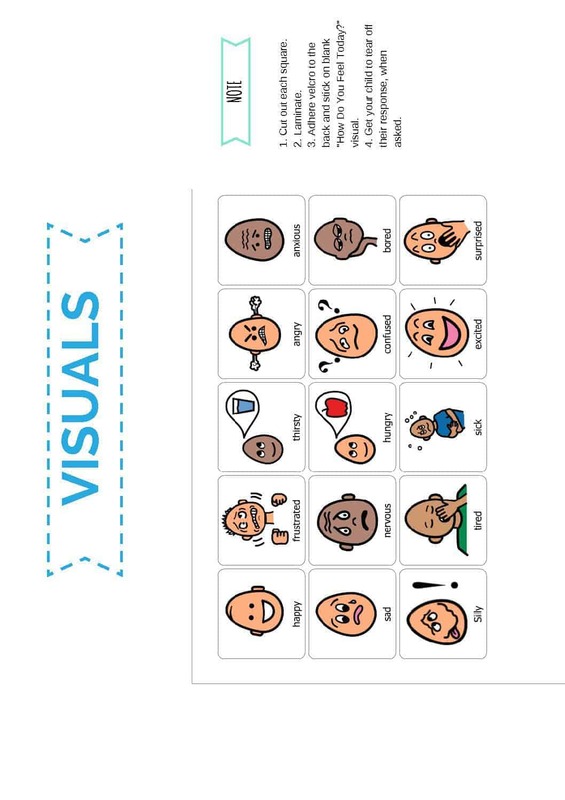 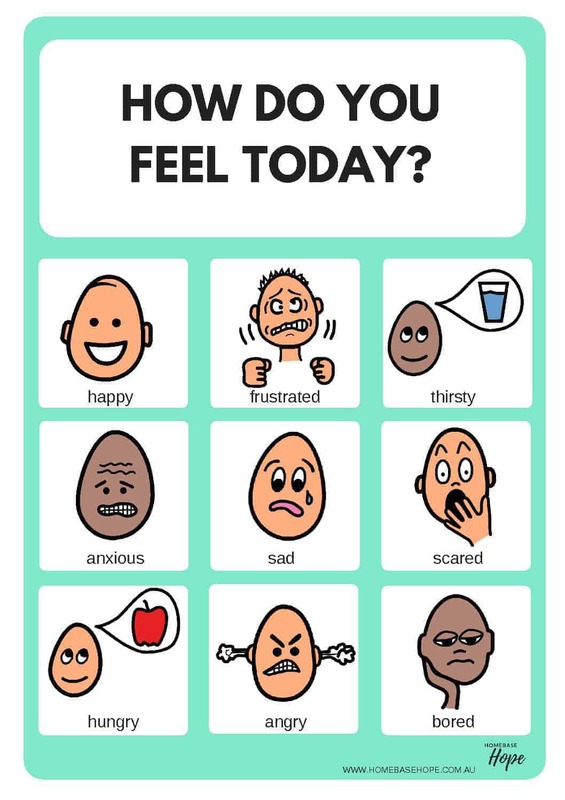 The ‘How Are You Feeling Today?’ visual is a great way for kids to learn and identify emotions. 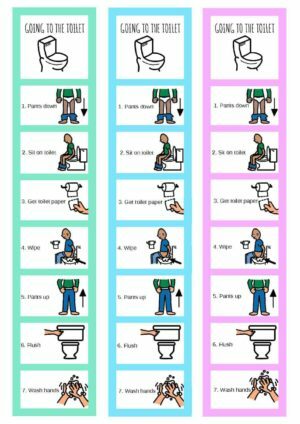 This document is most successful when it is used as part of your daily routine. 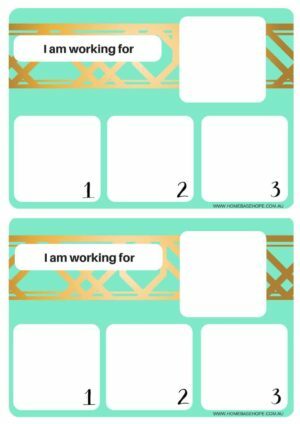 This is a printable. 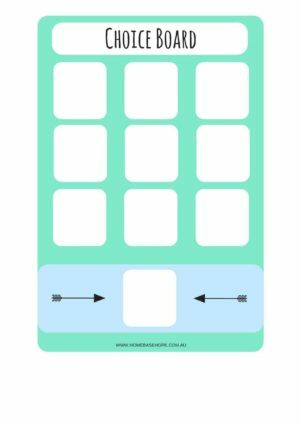 It is recommended that it is printed and then laminated for durable and long lasting use. 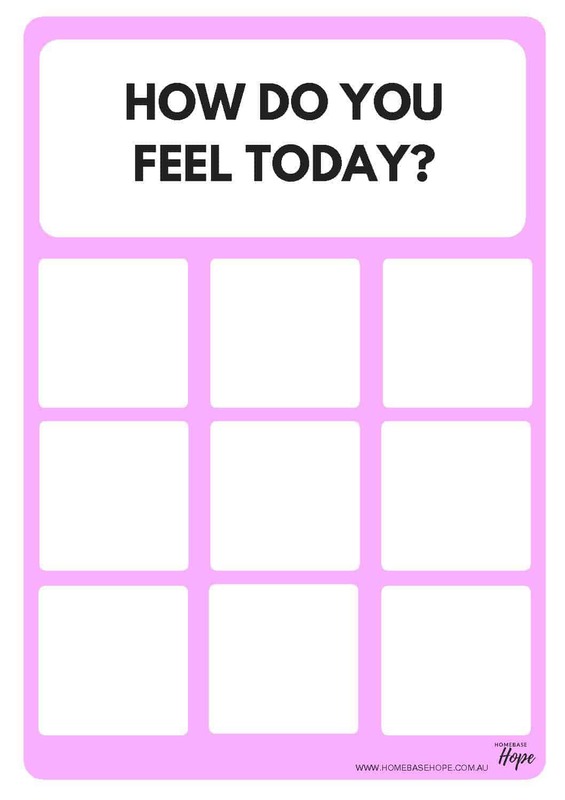 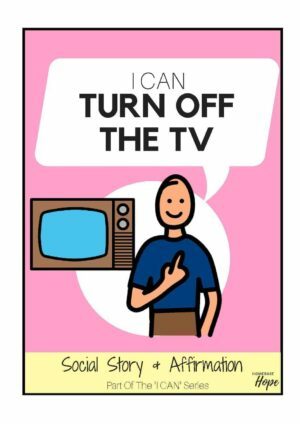 it is used as part of your daily routine.